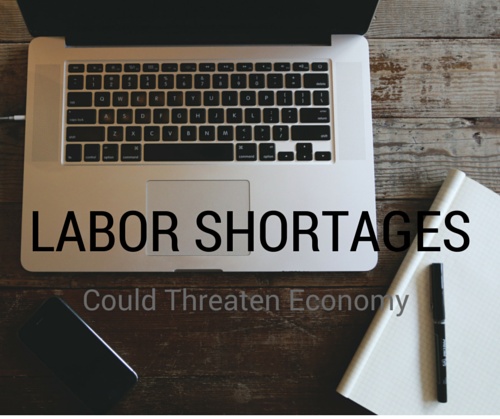 Labor Shortage | Page 4 | Challenger, Gray & Christmas, Inc. 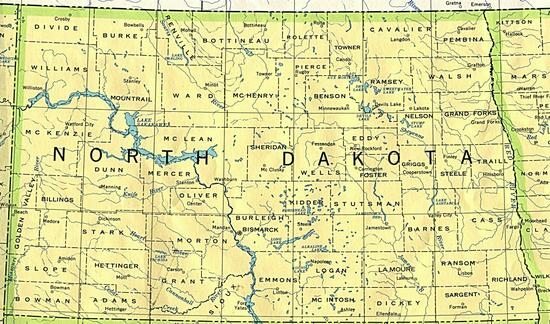 While 2015 job cuts are expected to reach a six year high, the pace of downsizing should slow in the new year, while hiring and wages continue to make gains, according to a new outlook released Monday by global outplacement consultancy Challenger, Gray & Christmas, Inc.
Read more about Can North Dakota Solve Its Labor Shortage Problem? Much attention has been given to record-low participation rates in the wake of the Great Recession. The latest data indicate that only 62.5 percent of non-institutionalized working age adults are employed or actively seeking employment. 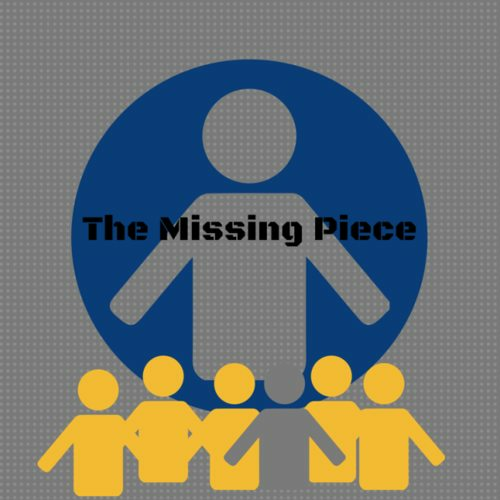 The remaining 37.5 percent, so the story goes, is so frustrated with the lack of opportunities that this group has simply dropped out of the labor market. Rising quit rates and fewer job seekers vying for open positions could signal a return to the types of labor shortages that plagued employers during the dot.com boom. While widespread talent shortages are probably five to ten years away, some regions and industries already may be feeling the pinch.